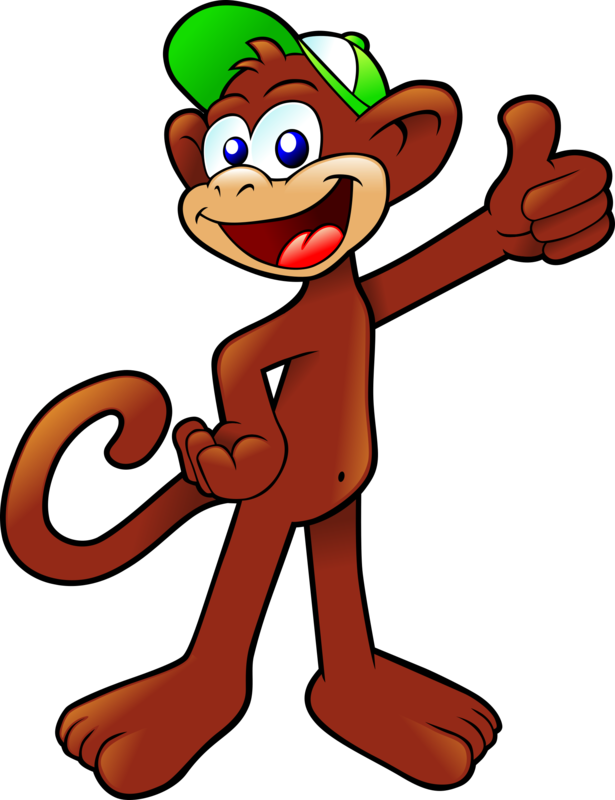 Capseller and the Monkeys is a classic story from Panchatantra , that ends with a moral. A capseller’s caps are snatched away by the monkeys. He tries really hard to get them back, but the monkeys do not return the caps. In the end, the cap seller throws his cap on the ground, and the monkeys happily copy his act. The moral of this story is that sometimes, a difficult problem may have a simple solution. Image Courtesy Openclipart.org .Music by Kevin McLoed.Story narrated by Sheerali Biju.